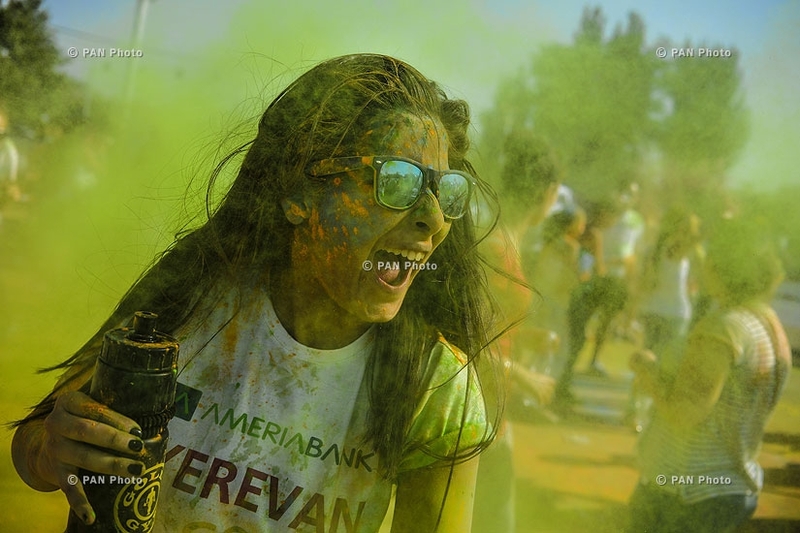 SPRING PR - company cooperates with "Run Armenia" since 2013 and supports all events initiated by them. 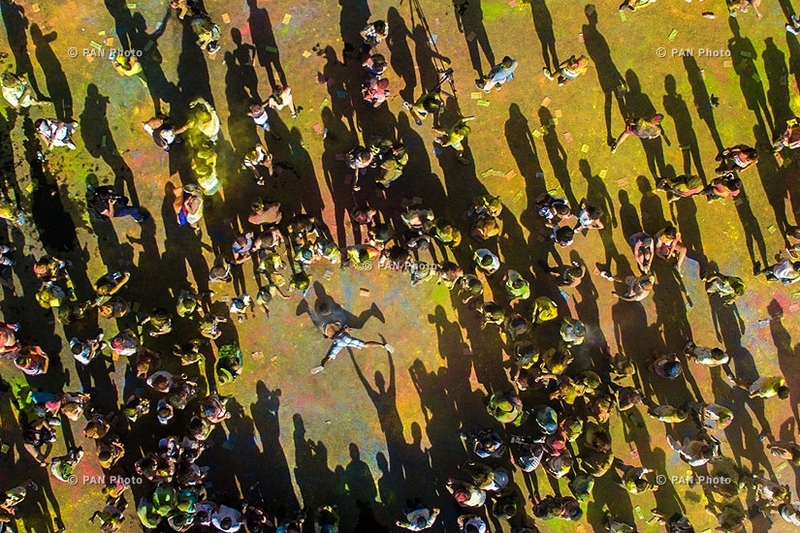 Evaluation: Media coverage monitoring, content analyses, tonality measurement. 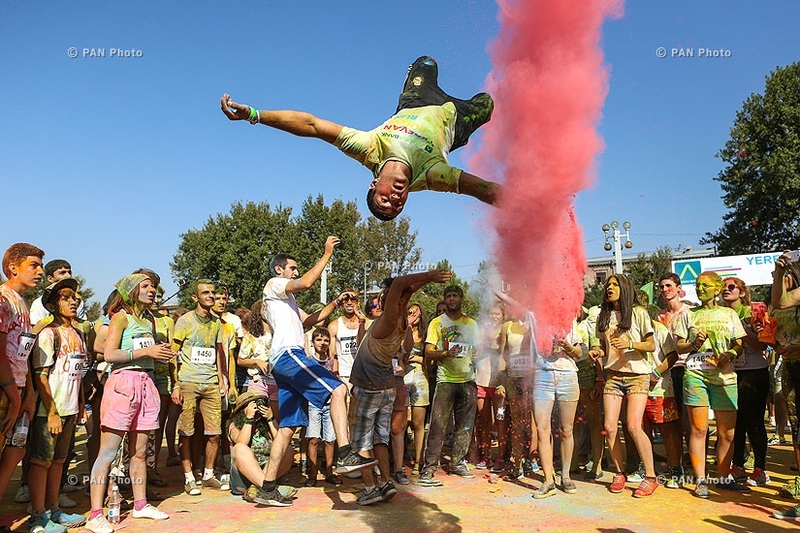 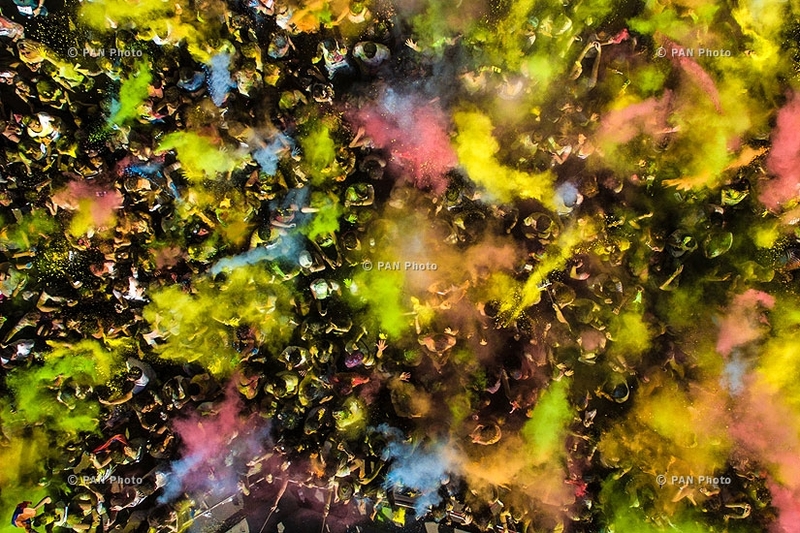 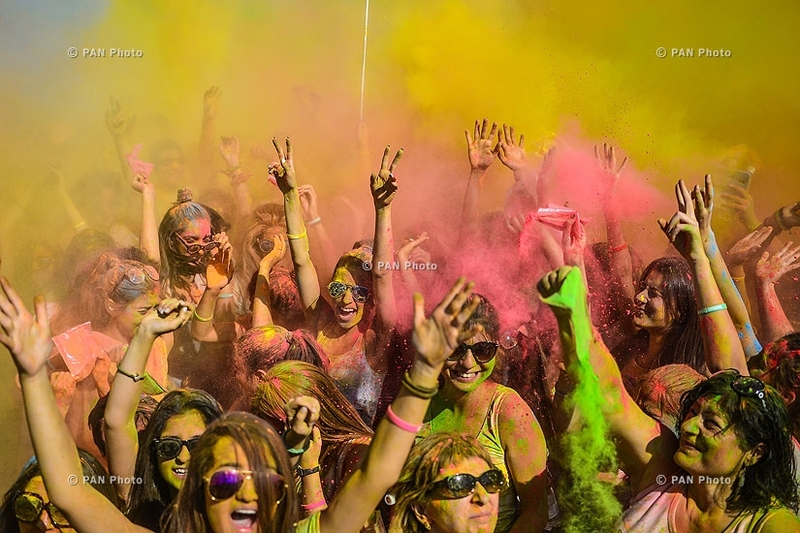 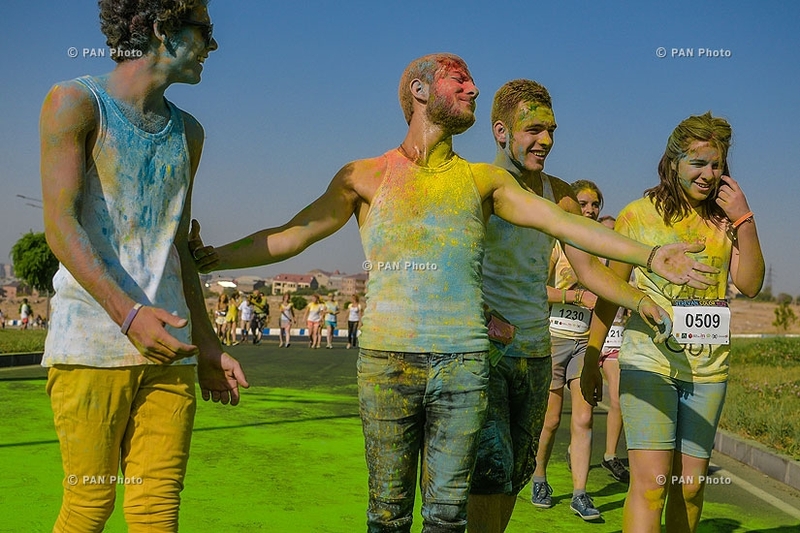 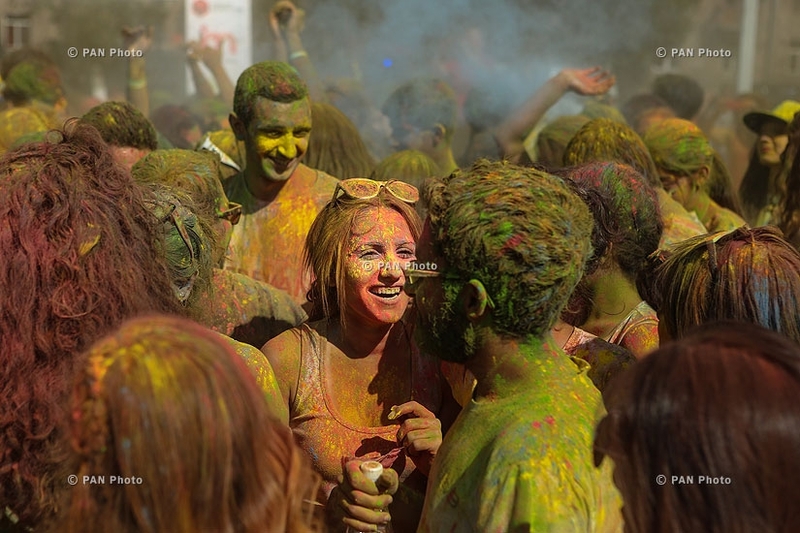 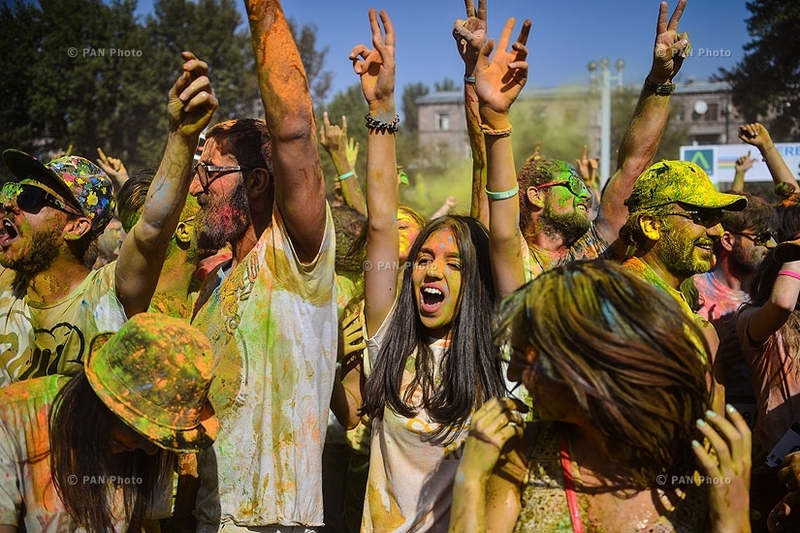 Yerevan Color Run is one of the most happy and bright events in Yerevan. 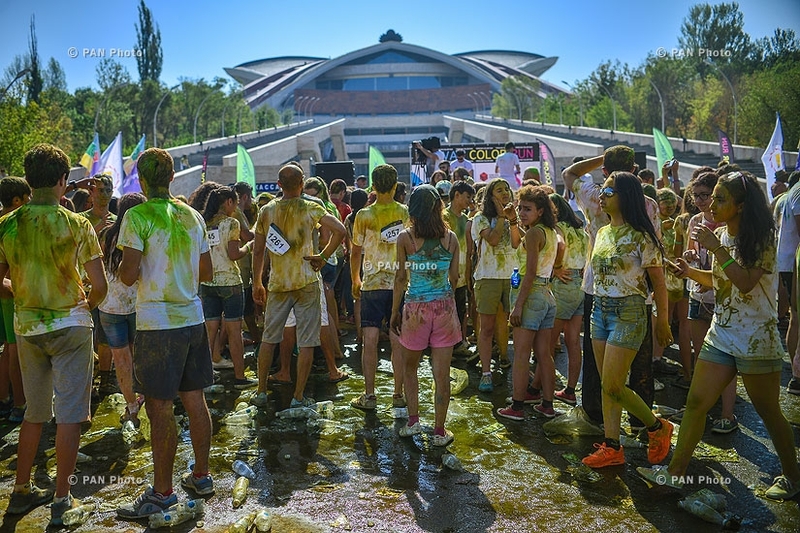 It is a marathon and a party at the same time, which takes place in many countries of the world including Russia, USA, Australia, Brazil, Canada, Chile, China, Ireland and since 2015 in Armenia! 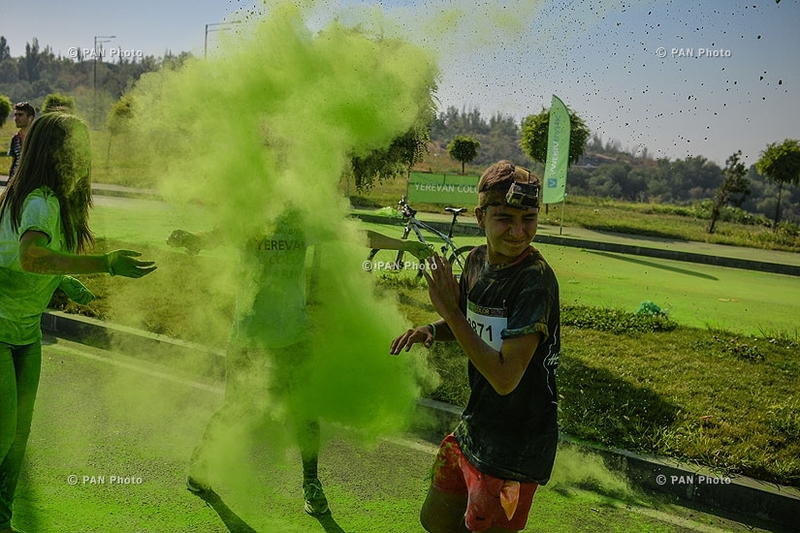 It is a run, which makes people happy! 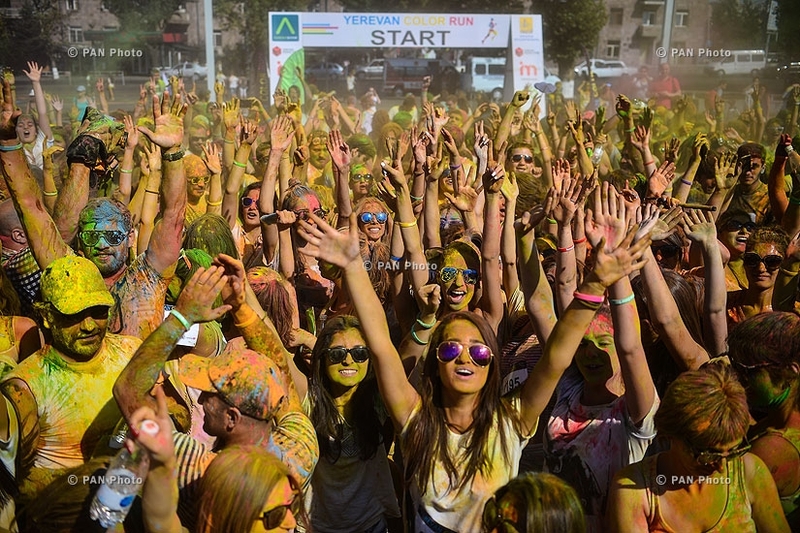 SPRING PR-team is happy to be a part of this great social initiative!